This soft PVC ball supports a range of different and effective exercises designed to strengthen the key muscles of the abdomen and back. 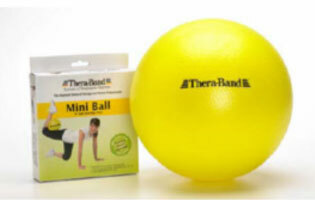 Add extra dimension or resistance to your workout routine by placing the ball in between your arms or legs. Can also be used as a lumbar support.